Watch Out Students and Teachers! 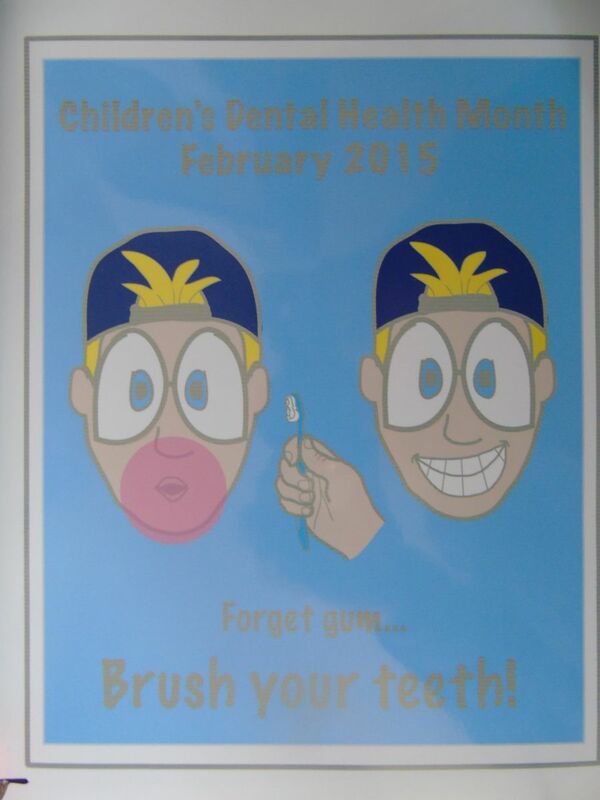 As part of National Children's Dental Health Month, an annual poster contest is held each February. 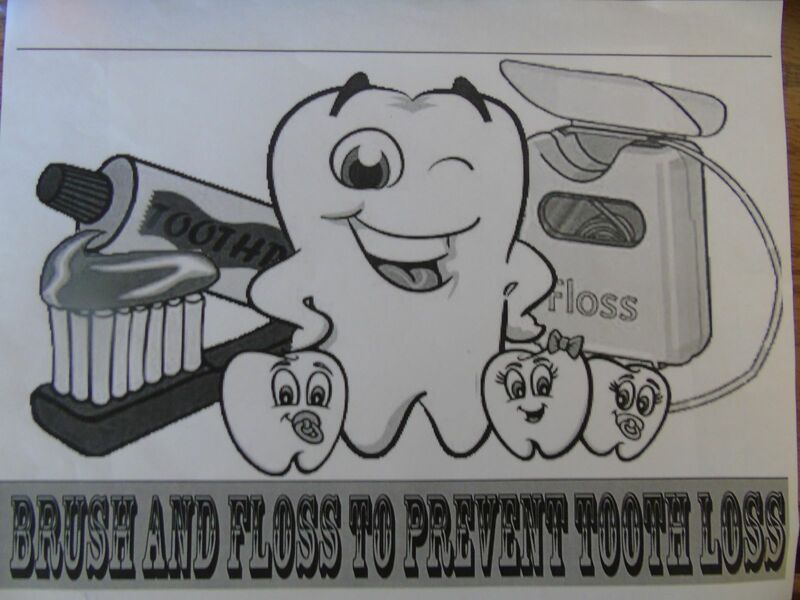 School children create posters about the importance of dental health and the posters are judged locally by members of the Dutchess County Dental Society. 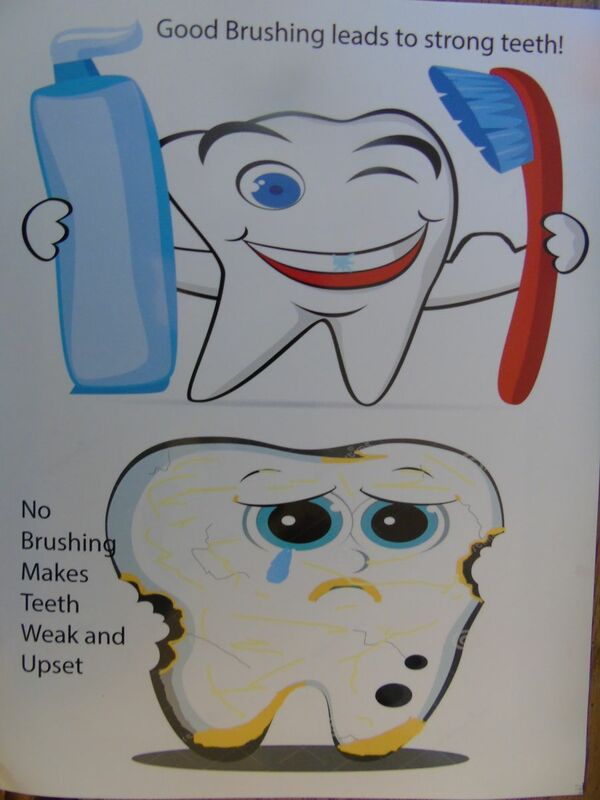 The winning posters are sent to be judged with the winners from other localities and those winners are then judged at the state level. The talent and creativity our children show every year, under the supervision and inspiration of our school art teachers is amazing! 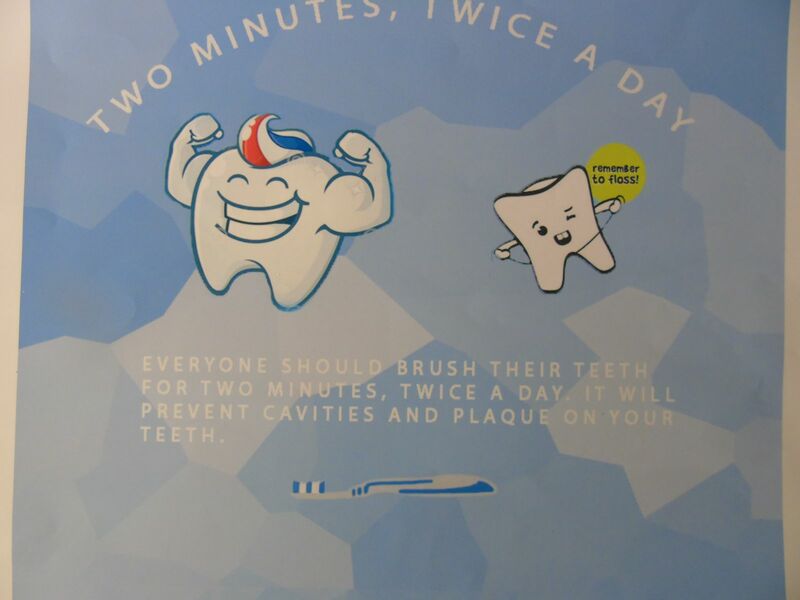 The past Poster Contests were terrific. 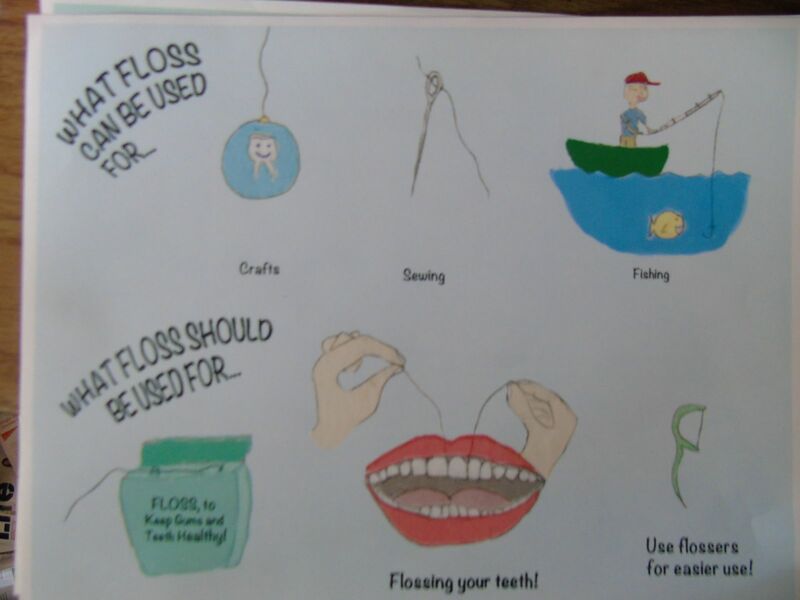 Dutchess County children did wonderfully well. Here are some of the past applicants. They are all great!